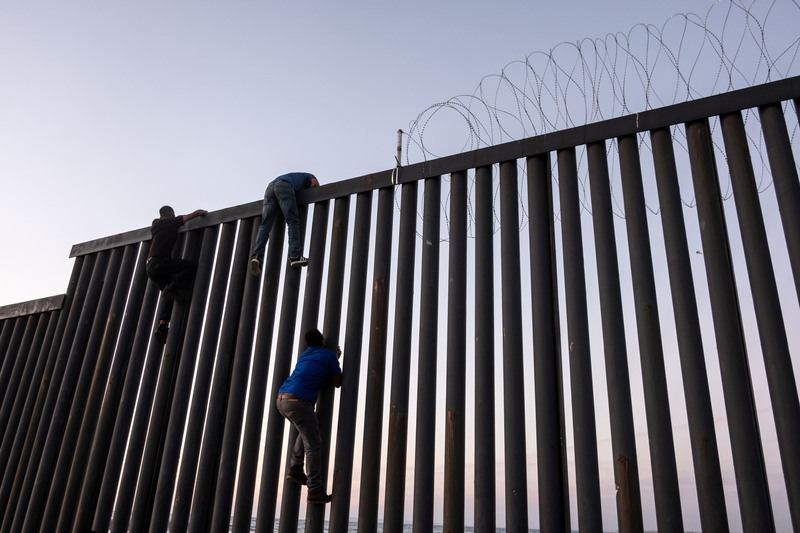 A GoFundMe page started by a Purple Heart Recipient has raised over $1 million in an effort to fund President Donald Trump’s border wall. Brian Kolfage, a triple amputee who served in Iraq, created the fundraising page on Sunday. As of Wednesday afternoon, the fundraiser has received $1,003,544 from 16,333 donors. One anonymous donor parted with $5,000, and over 30 people have donated $1,000 or more. This fundraiser comes as President Donald Trump’s chances of building a wall seemingly shrink with each passing day. The president is fighting to get funding before Democrats take control of the House early next year.